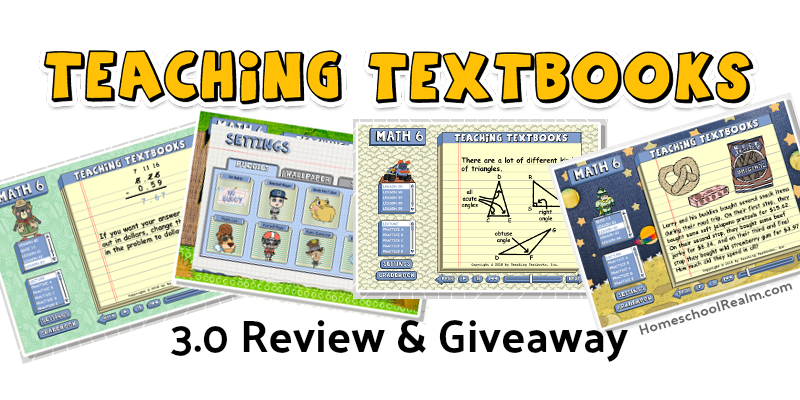 Full disclosure: Teaching Textbooks approached me and asked me to do this review and giveaway, in exchange for a level of their product for my son. But the opinions expressed here are entirely my own. I have homeschooled my 2 kids (boy, 13 and girl, nearly 18) since the very beginning, and like every homeschooler out there, have spent a LOT of time researching curriculum. 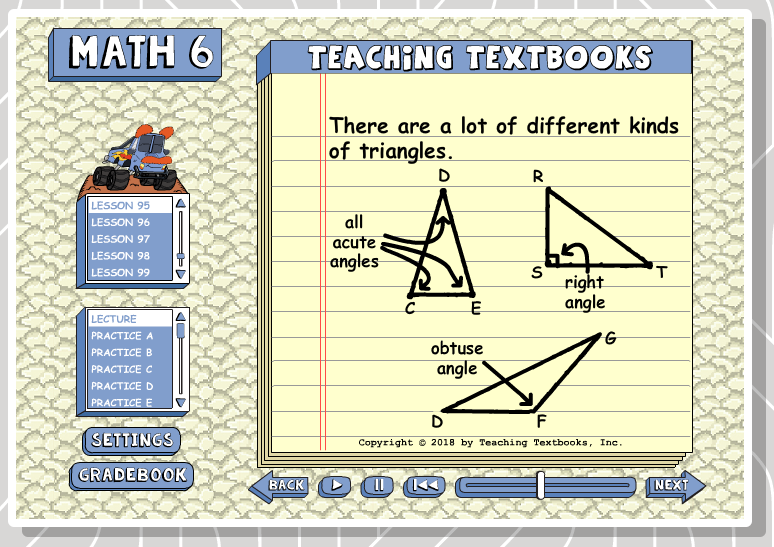 I first heard of Teaching Textbooks many years ago. 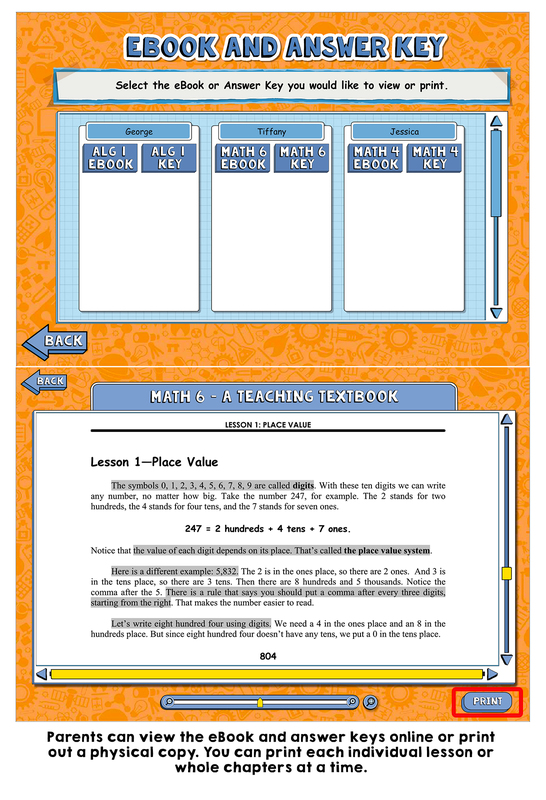 It’s one of the many well-known math curricula that exist in the homeschool world, and I heard it mentioned often in discussions about recommended math curriculum. 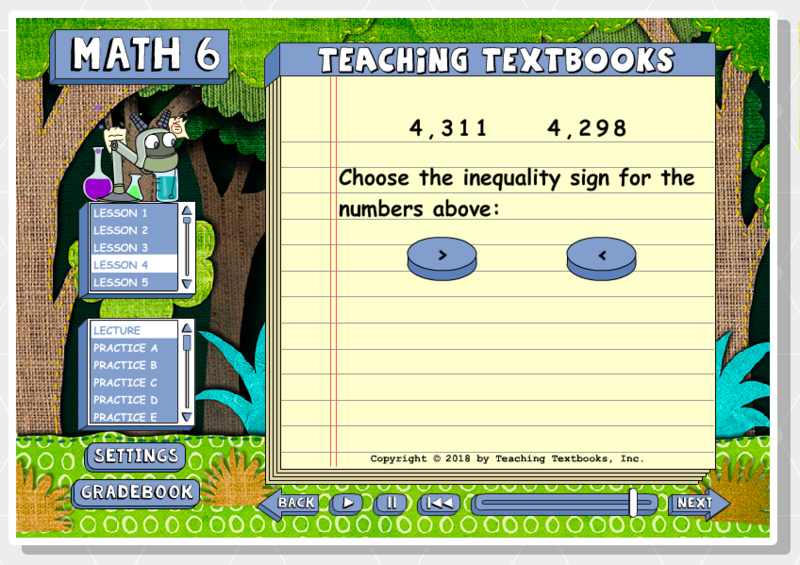 We tried 2 different math curricula at that time and I let my daughter (my oldest) choose. 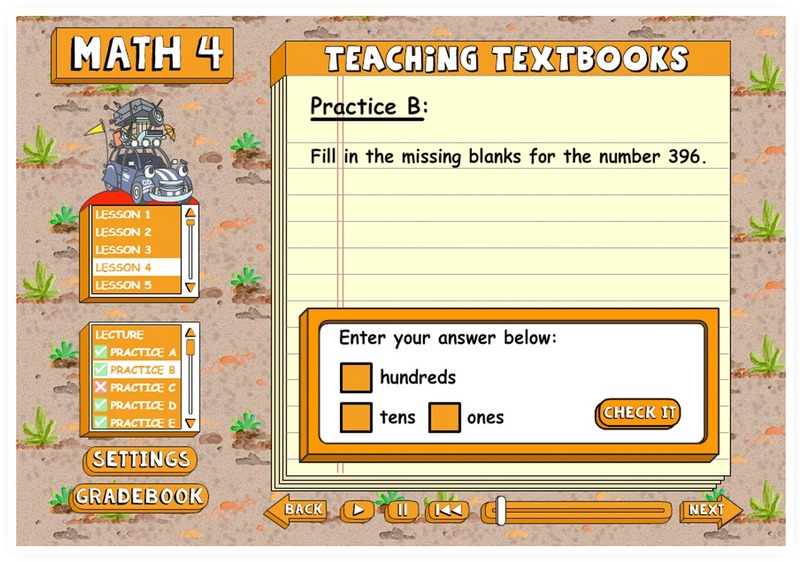 One was workbook based, one was Teaching Textbooks (which is computer based). 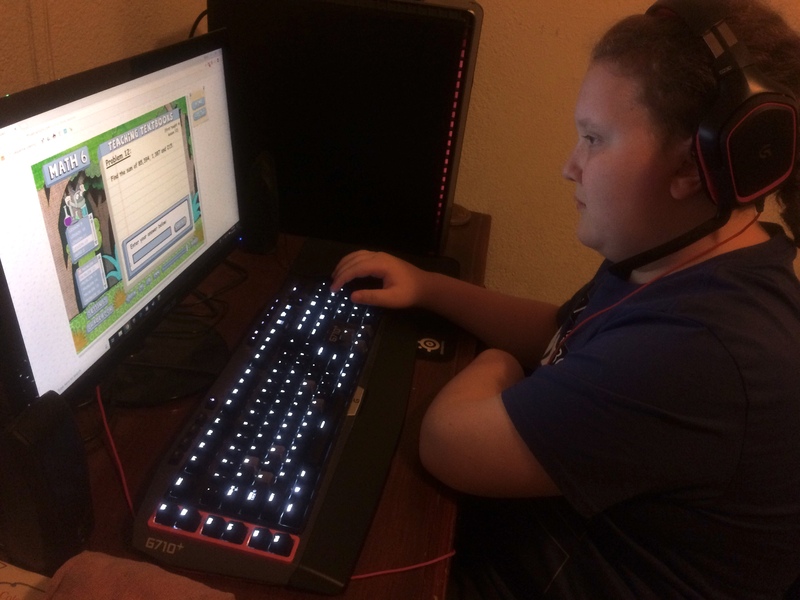 She really disliked doing math on the computer and preferred the workbook based math curriculum (much to my surprise). I went with that for both my children, just to simplify things for myself. 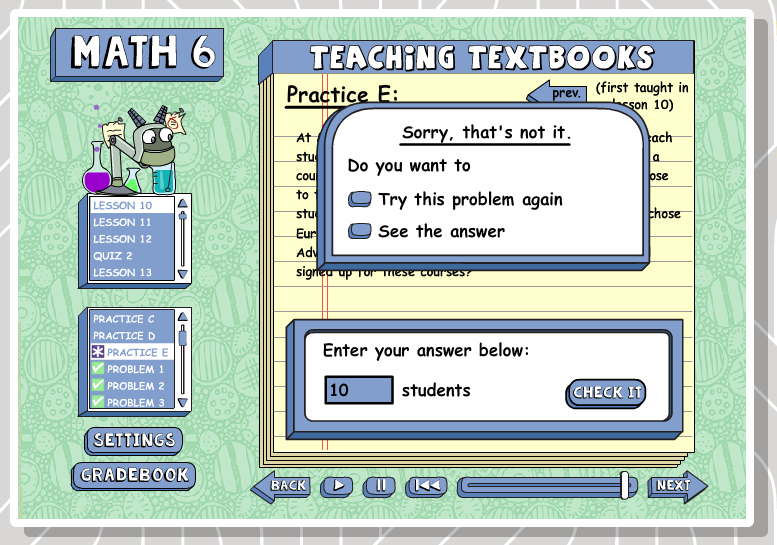 I actually was quite impressed with Teaching Textbooks even way back then…it just didn’t work for my daughter. She ended up completing all levels of the other curriculum, which also worked for a long time for my son. But as time went on it fit him less and less and I started thinking again about Teaching Textbooks. 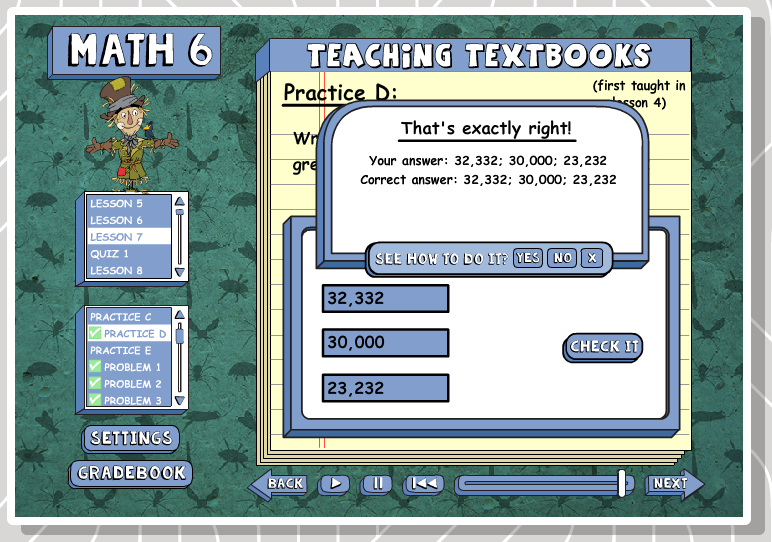 Years later…Teaching Textbooks saves my sanity! 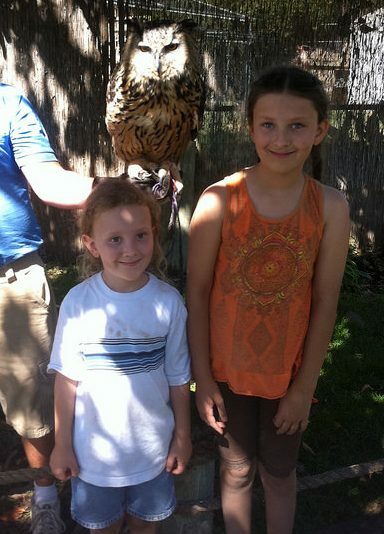 Then there were a couple of years recently with some rough stuff going on in our family that knocked me all out of whack with our homeschooling and my son got very behind in math. And as time went by he not only wasn’t progressing, but he lost a lot of the math skills he had already learned, so he was even further behind where I wanted him to be. I don’t care about standards, but I do have in my own mind where I want my kids to be…and unfortunately we had fallen far behind that with my son, due to these circumstances. Fast forward to last year, our catch up year. I finally faced the fact that the math curriculum that we had been using just wasn’t going to work for my son anymore and that Teaching Textbooks was probably just what we needed to get caught up and back on track with the least amount of drama. BONUS: I knew it would probably fit my now 13-year-old computer game-obsessed son’s personality well. 1. With our old curriculum, I often had to sit with my son for lessons to talk him through it to ensure he actually did the work. Even though he was perfectly capable of reading the instructions and the work wasn’t above his ability, he simply hates math and I had to practically sit on him to get him to complete it. —With Teaching Textbooks, my son is actively engaged by a program that reads to him, offers interactive activities, and helps him through every lesson. It’s SELF-TEACHING! Not only that, but the interface and structure of each lesson are appealing enough to keep his attention right through to the end. So I no longer need to sit with him! I do still have to bug him to get started. It IS still math, the bane of his existence, LOL. But once he starts, he usually whizzes right through! 2. With our old curriculum, when I was able to get him to work independently, I found correcting his work so tedious that it would pile up and frequently I was lessons behind in checking his work. He would continue on with his lessons, but I still hadn’t corrected his previous lessons! This was a serious issue, as he often had already forgotten the questions by the time I was correcting them!–With Teaching Textbooks, the lessons are SELF-CORRECTING in real time!! No. more. correcting. math problems!!!! 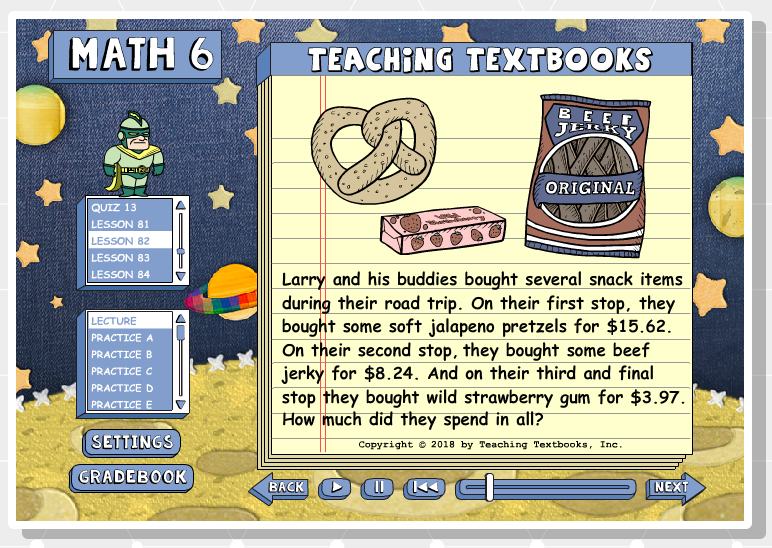 Teaching Textbooks is designed so that even the nonreading child can learn math concepts with little to no adult intervention. Visually appealing— with plenty of color and an attractive layout that is neither too busy nor sterile looking. 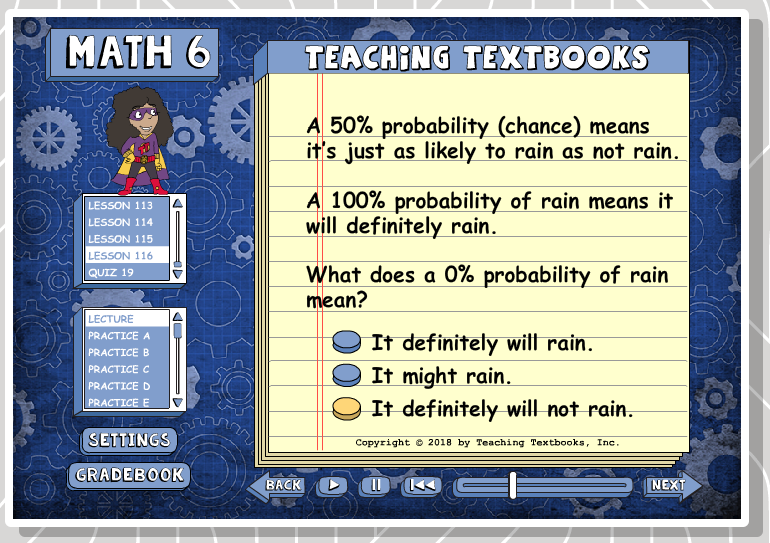 Interesting— a virtual tutor explains things both visually with text, pictures, animations, and interactive elements…and auditorily by talking kids through every step. 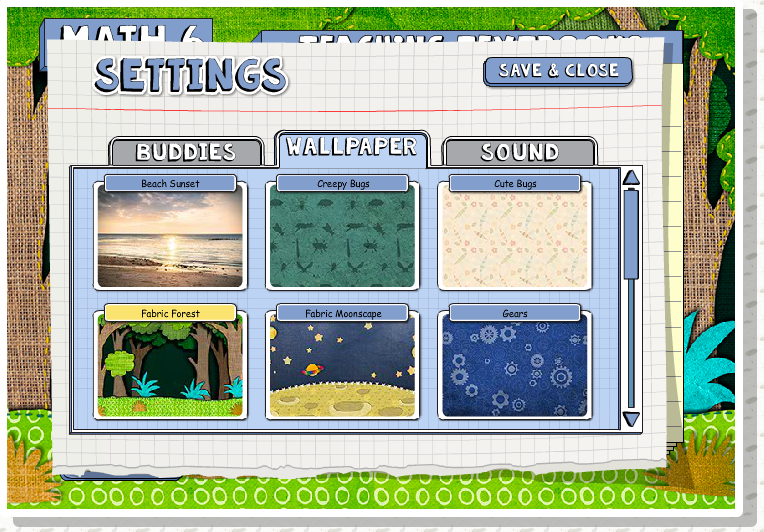 Fun— with customizable backgrounds (new in 3.0) and “buddies” (extras in 3.0) to make the screen look fun, that can be swapped out on a whim whenever kids want a new look. And these animated “buddies” have the extra job of helping when kids get stuck. 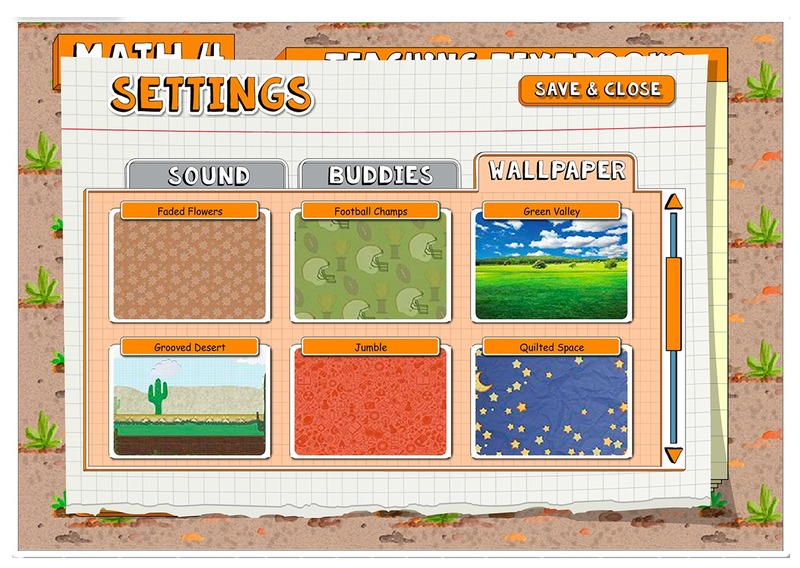 I’m told that different levels have different buddies and wallpapers, which keeps things interesting! As soon as a problem is answered, it is corrected. The child immediately learns if they got the answer right or wrong and learns why and how to do the problem correctly. IN REAL TIME! This part makes homeschool parents’ lives SO MUCH EASIER!! A window pops up immediately upon answering to tell the child if they got the answer right or wrong. If they got it wrong, it gives them the option to try again or see the answer. If they click yes to see the answer, it gives them the option to “see how to do it,” and walks them through it. 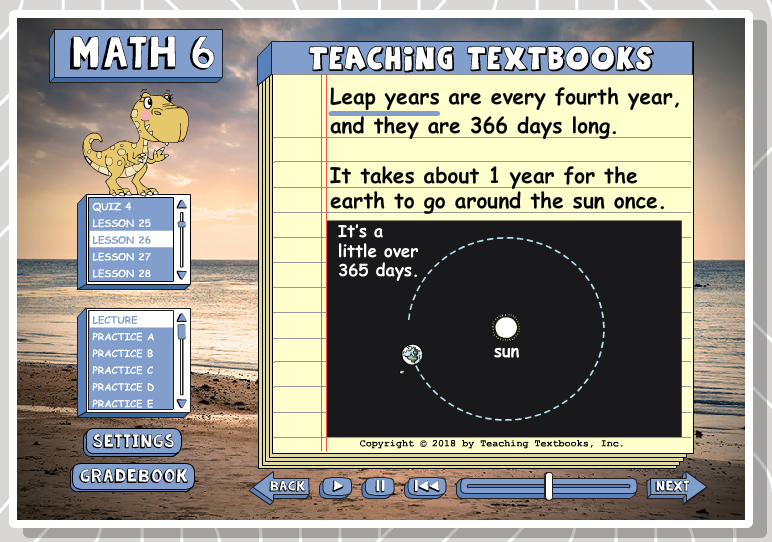 I LOVE that this year Teaching Textbooks went live with an online version of their curriculum (3.0) for a fraction of the cost! Previously, their curriculum was all on cd-rom disks and had to be installed on a computer (2.0). This worked great, but I love that you can now pay for an annual subscription and log into the online version (for a lower price) from any computer or mobile device! They do still offer the disk version of their curriculum if you prefer to have a physical copy that you can pass down to subsequent children. Visit this page to see the details. I also like that I no longer have to worry about a massive textbook to look up problems if my son is having an issue with something and I want to look it up without having to go through the program. The new online (3.0) version comes with that same textbook in an ebook format that also includes an answer key! 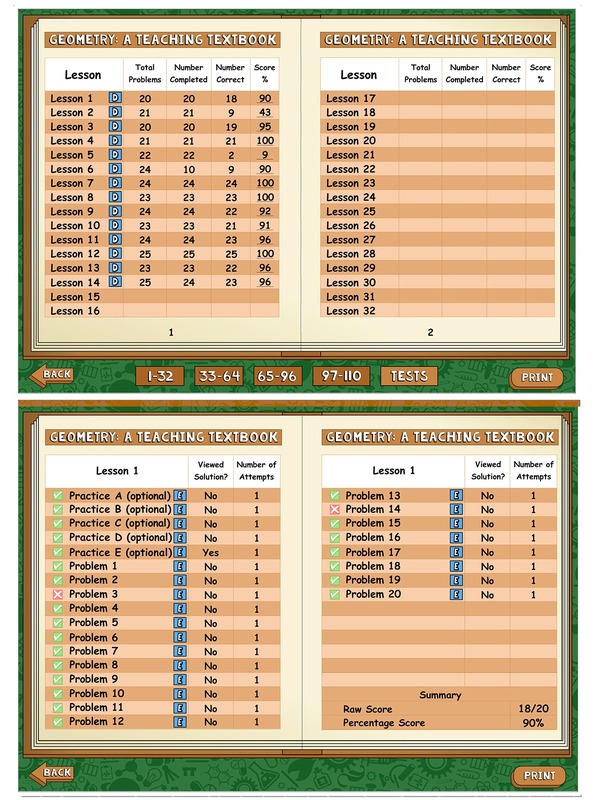 I really like that TT uses a spiral learning approach (vs a mastery approach.) This approach teaches the basic facts and then revisits them again and again, going deeper until they are committed to long-term memory. Due to the circumstances with my son losing so much of his math learning over the past couple of years, this approach has proven to be extremely helpful for him. I think that revisiting the same facts, again and again, is really helping him to finally get all these things that hadn’t been able to stick before, to finally stick! At the same time, he is also learning new information, to add to his math repertoire and keep things interesting. This is super handy! 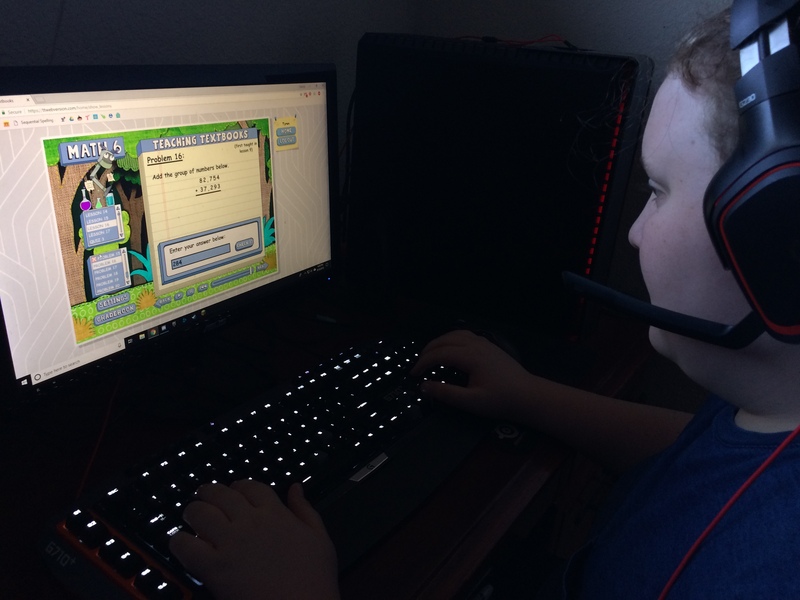 With 2.0 I had to log onto my son’s computer to see the gradebook, to check on how he was doing. 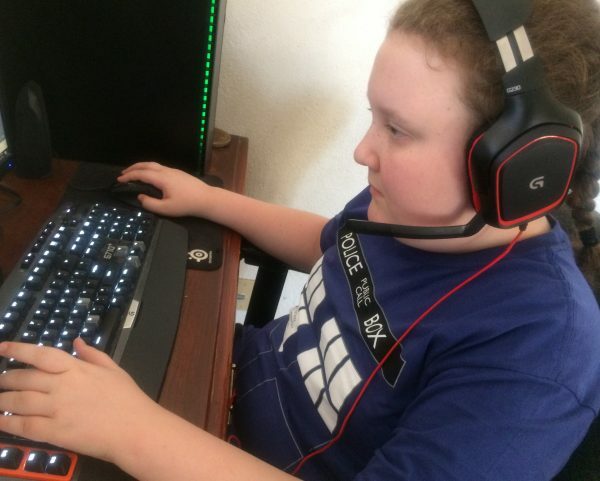 But with 3.0 I can just log onto any computer and view my son’s progress in the gradebook! I can also edit the lessons here. I can delete entire lessons or specific problems, if he would like a do-over, or if he typoed. 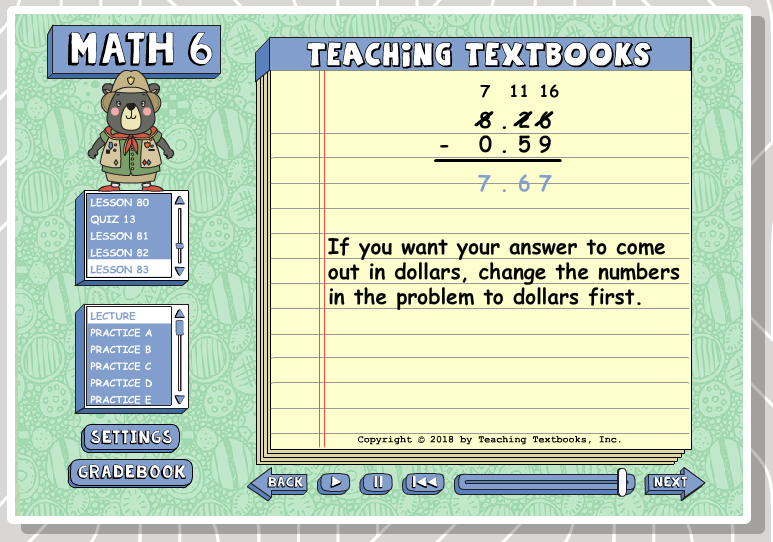 Not only can you view the total lesson score, but you can go in and see (and change) the score on each problem. I love this feature, for peace of mind! 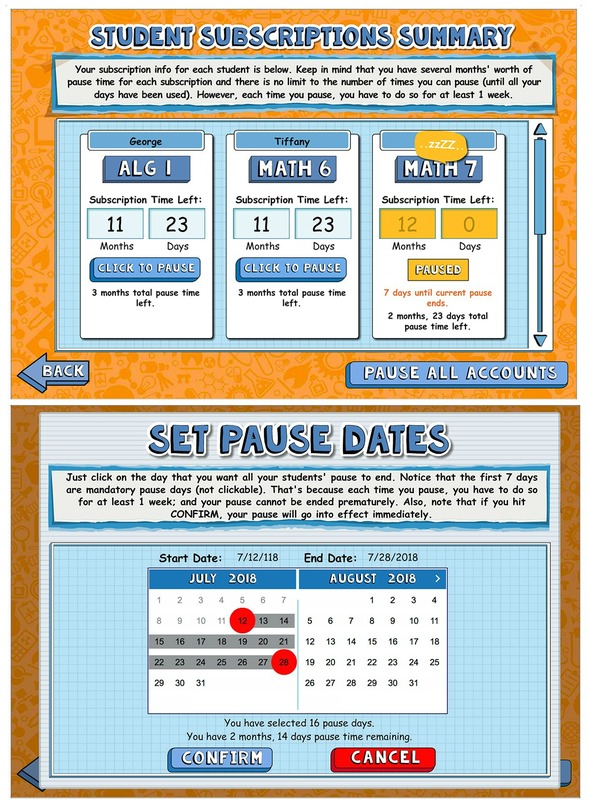 TT online subscriptions are for 12 months, but they allow you to pause up to 3 months, to allow for holidays, illness, vacation, etc… That way you can take a break if you need to and come back and resume when you are ready and don’t lose any time from your subscription! That’s brilliant! 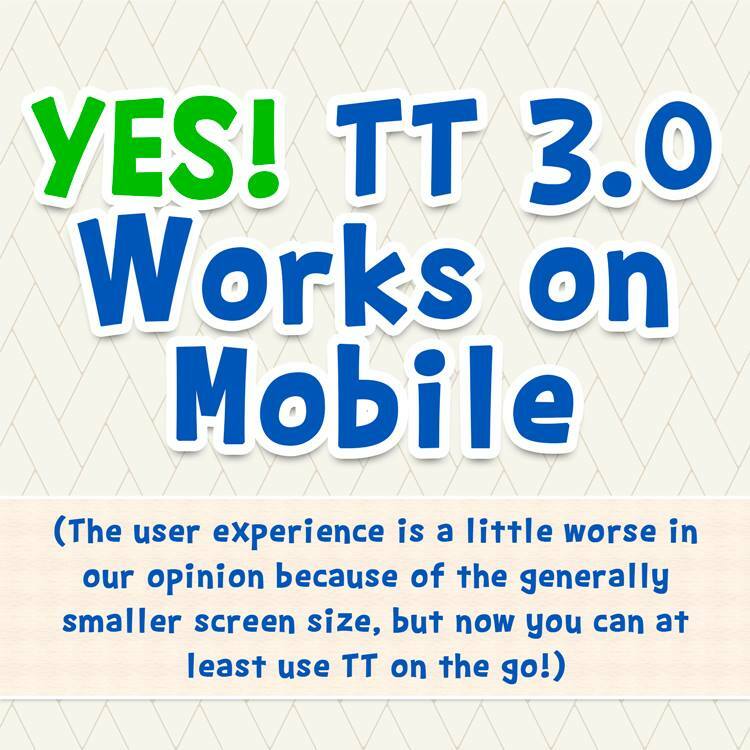 So now you’re probably thinking…ok, I should check this out! And you should! 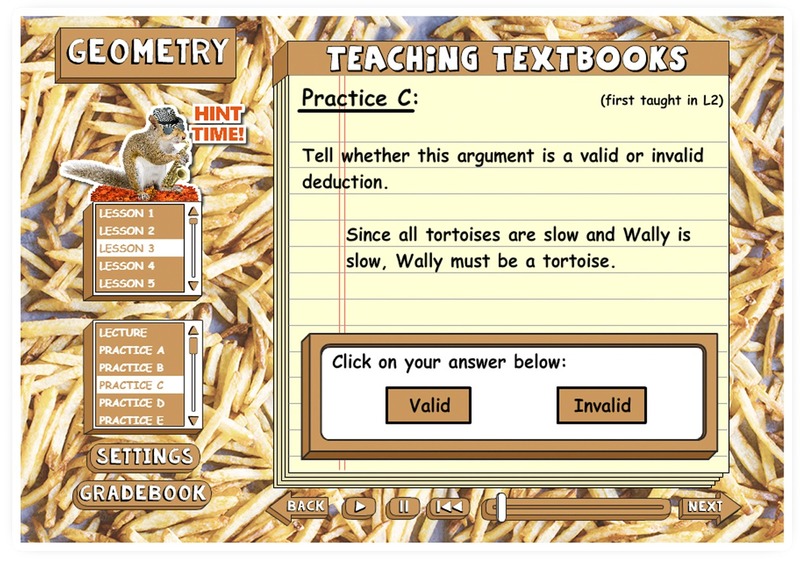 Sign up for a free trial!–Teaching Textbooks allows you to try out their program for free, so you can get a feel for it before you sign up and get your wallet out. And here’s another exciting thing! 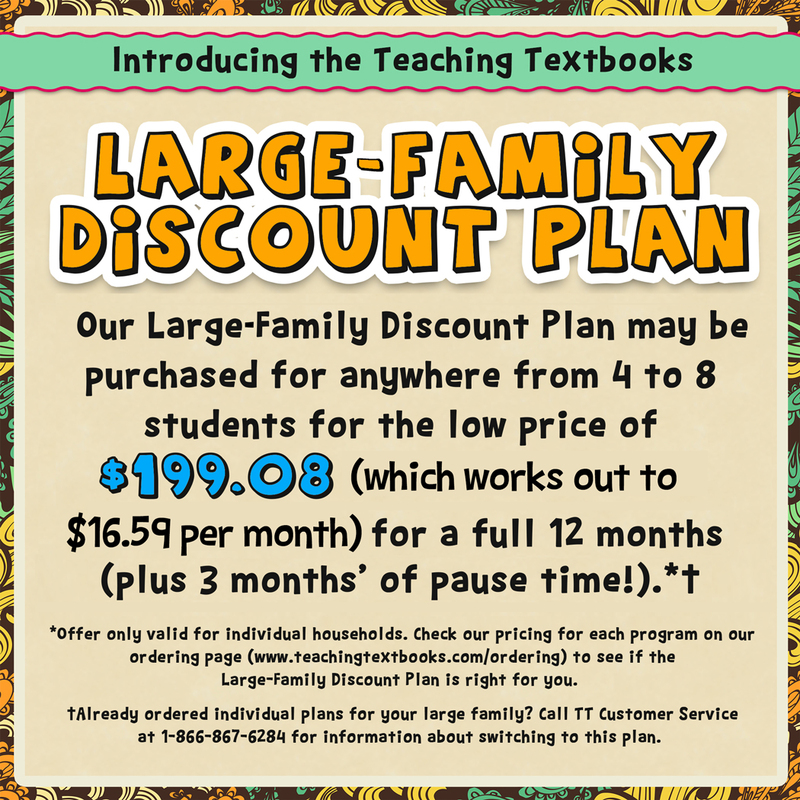 Teaching Textbooks is letting me give away a 1 year subscription! Enter below. Contest ends 10/7/18 at midnight. BOOK REVIEW: Who Was Amelia Earhart?